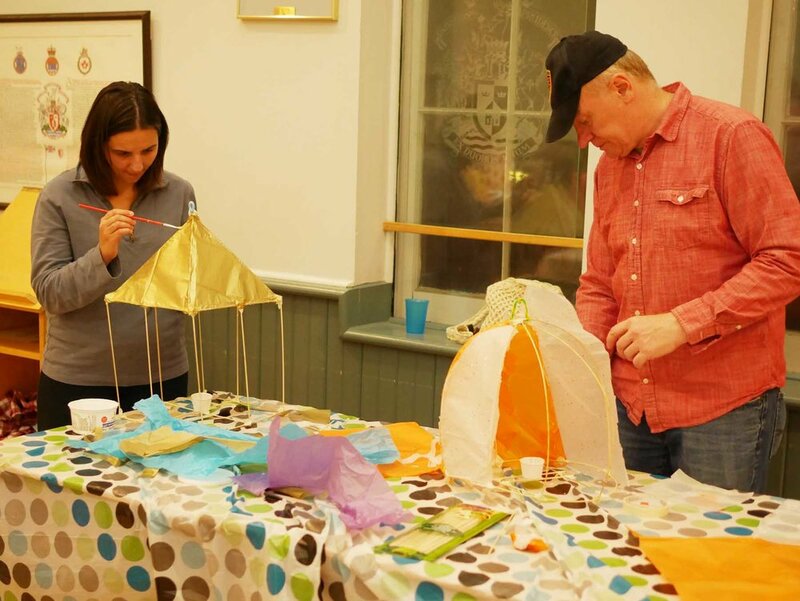 Drop in and make a lantern with us in Bloomfield! All are welcome. $10 per lantern or pay-what-you-can. *PLUS! 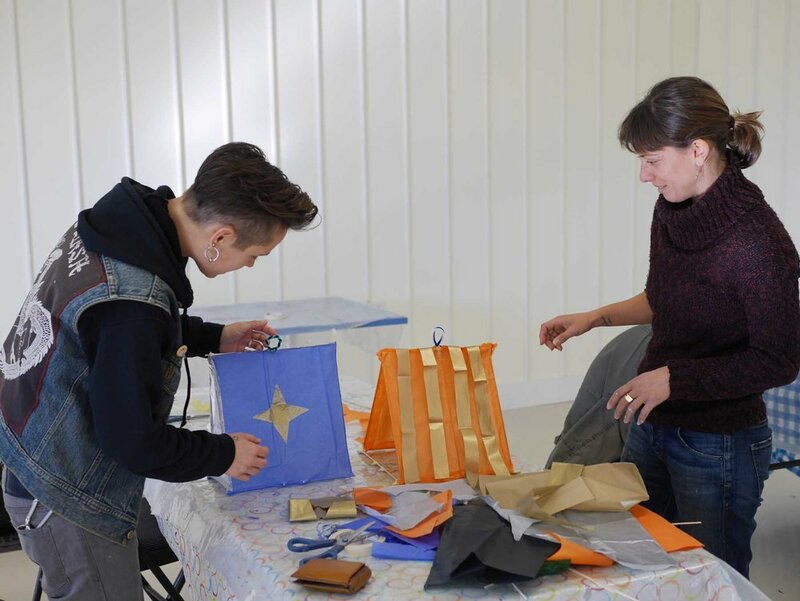 * Costuming workshop 1 PM - 4 PM. Make a light-up crown! Includes a string of LED lights, batteries and all materials for $20. Pre-registration required: email firelightfest@gmail.com to register! Join us for this workshop in Cherry Valley! 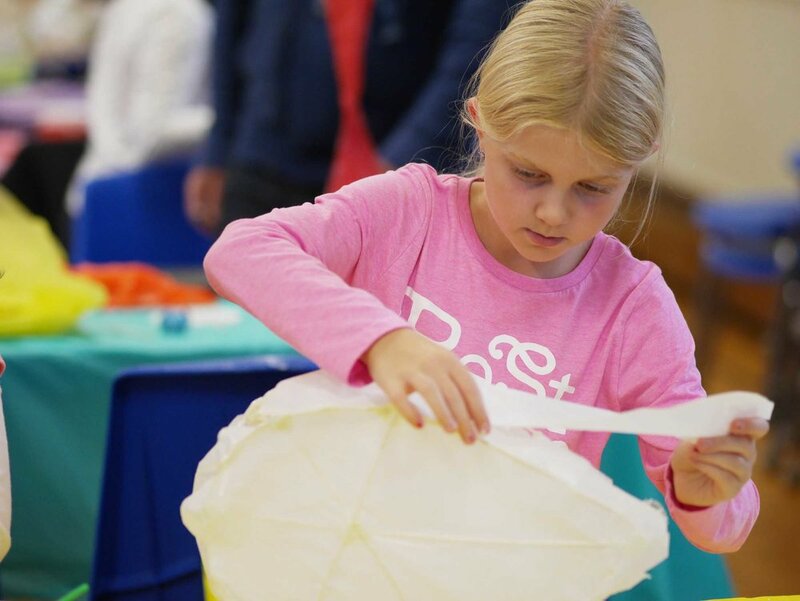 Kids can make a lantern for *FREE* thanks to the Athol Recreation Committee. Adults $10 or Pay-What-You-Can. Pre-register with susanwallis@kos.net. All are welcome! 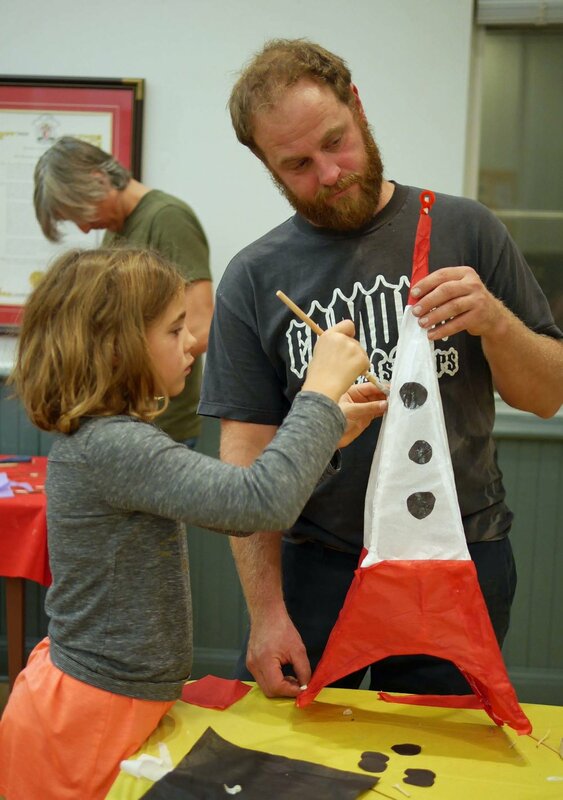 Join us for this *FREE* lantern-making workshop sponsored by the Wellington Recreation Committee. All are welcome! PLUS! 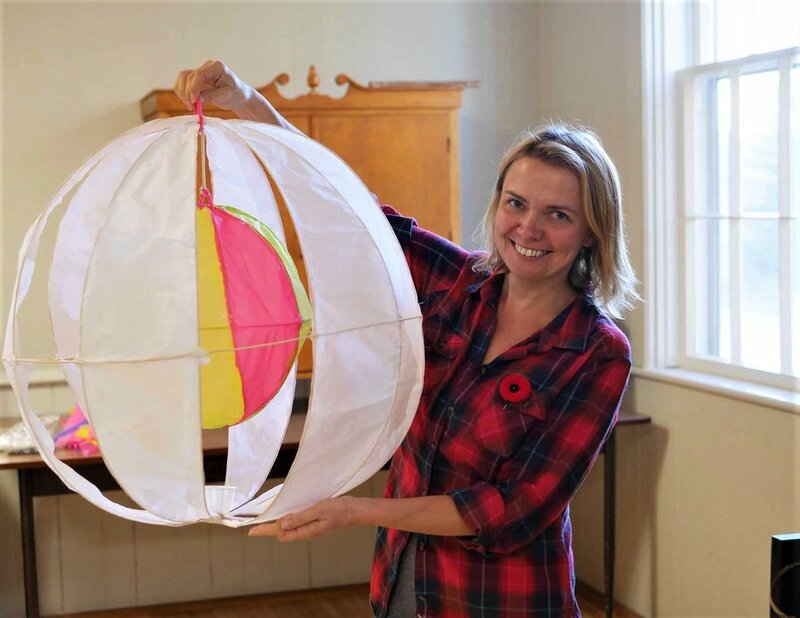 Save your lantern to participate in Wellington’s Light Up the Village November 16! 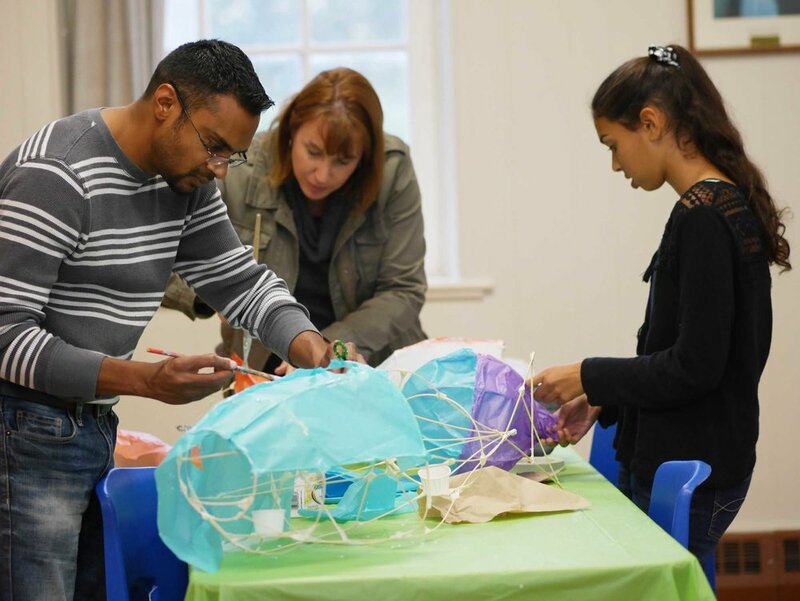 Join us for this *FREE* lantern-making workshop in Consecon sponsored by the Ameliasburgh Recreation Committee as part of Haunting in the Hamlet. All are welcome! 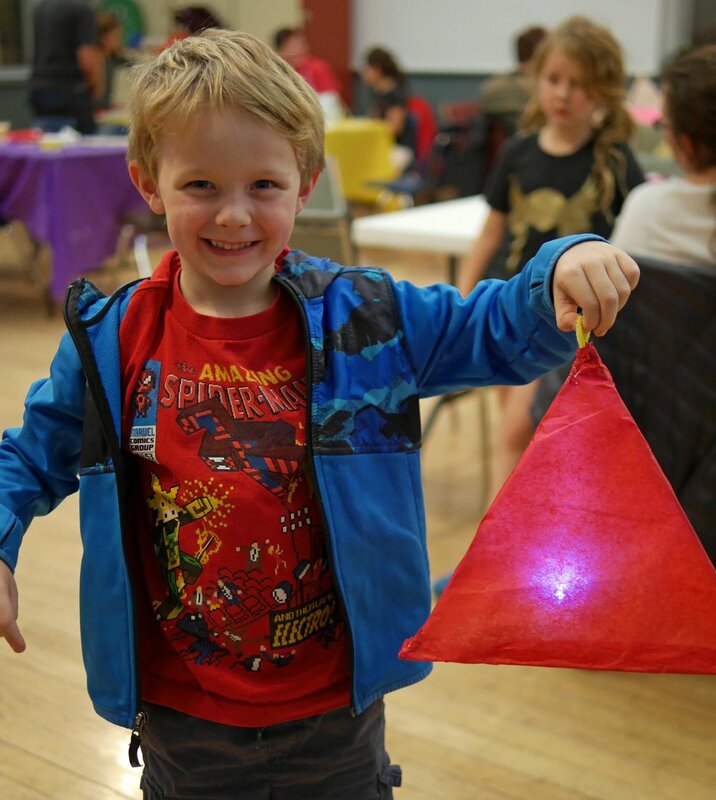 Drop in and make a lantern with us! All are welcome. $10 per lantern or pay-what-you-can. 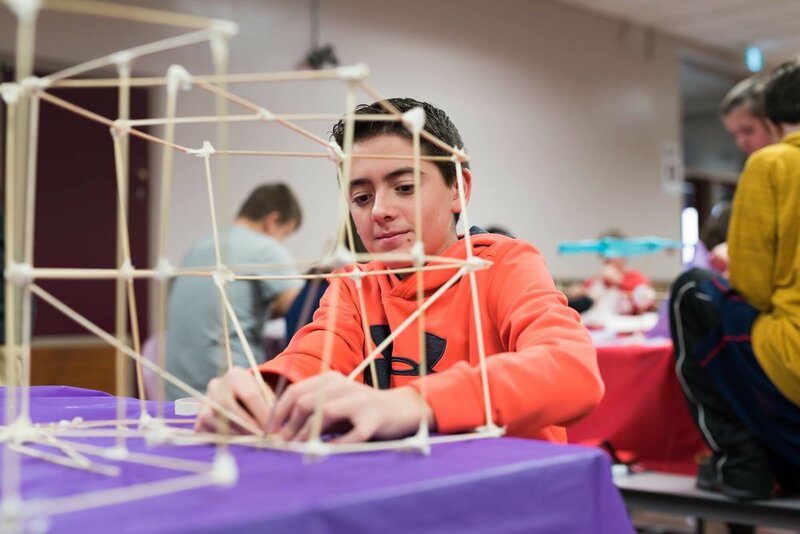 Join us for this *PAY-WHAT-YOU-WISH* lantern-making workshop sponsored by the Picton Library. All are welcome! 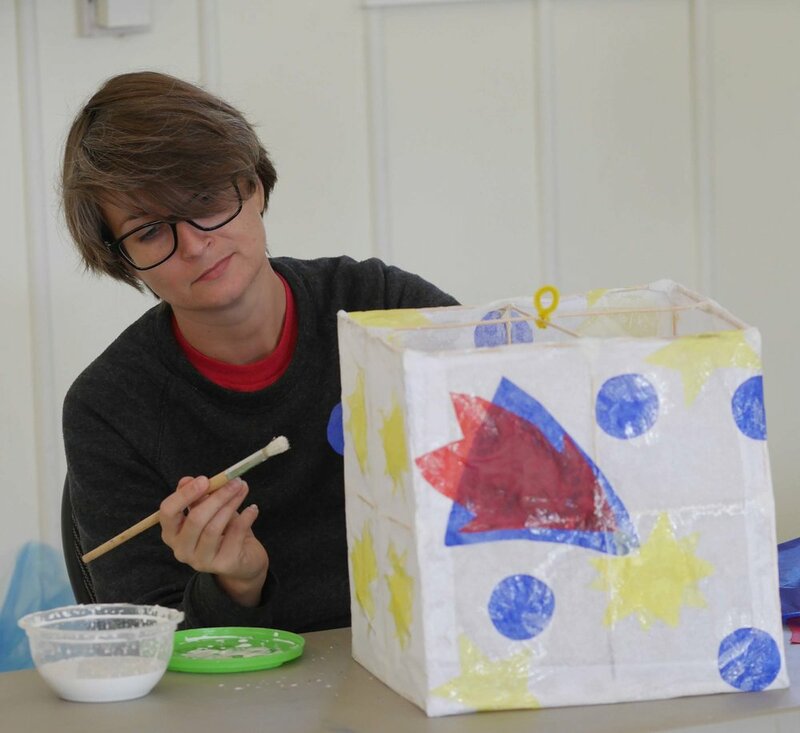 Join us for this *FREE* lantern-making workshop sponsored by the Picton Recreation Committee. Plus, there will be SNACKS! All are welcome!